Making regular payments to France? 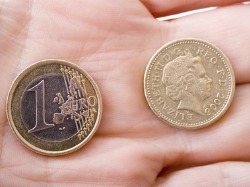 FrenchEntrée > Guides to Buying your French Property > France Currency Exchange > Making regular payments to France? There are a variety of services to help customers manage regular international money transfers, ensuring that you always get great value for money. You can set up automated payments which are settled by Direct Debit from your UK bank account. Payment schedules can be set up to suit you therefore flexibility in how you make your payments. 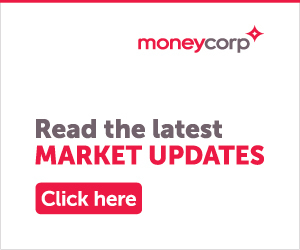 The Regular Payment Plan, provided by Moneycorp, is specifically tailored for ad-hoc transactions like mortgage payments, pension transfers and any regular overseas transfer. A number of frequencies are available, ranging from weekly to annual and there’s even the option to fix rates for a set period of time. With Moneycorp, you can arrange ad-hoc international money transfers as and when you need to, their services are quick and easy to use. You can simply call Moneycorp and arrange for a payment to be made with your account manager. Alternatively, you can use an online system for your overseas payments. This is a similar concept to using online banking – you’ll simply need to log on, book an exchange rate and send your currency to France. However you choose to send your regular international money transfers, by using a currency specialist company, you can be assured that the process will be quick, easy and great value for money. If you need to send money from France to the UK or overseas bank account, you will benefit from using a currency specialist. They will help you transfer your money at the best possible time, at the best possible rate. And in today’s economic climate, it’s more important than ever to make the most of your money. Find out more about free international money transfers with FrenchEntrée and Moneycorp. With FrenchEntrée & Moneycorp you will not have to pay any transfer fees on all your currency transactions.